The lawmakers call upon the Interior Ministry along with the Labour Market Regulatory Authority to create a competent agency that can track the criminal backgrounds of expatriates arriving here. This follows the brutal murder of a Bahraini imam by a Bangladeshi suspect last week. 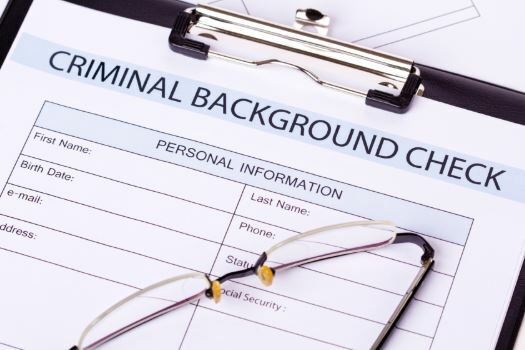 It has been also learnt that the crimes committed by expatriates in the Kingdom have been on the rise with many criminals from other countries coming to Bahrain in the absence of background checks. The Nationality, Passport and Residence Affairs (NPRA) has confirmed that 690 foreigners, who had criminal records in their home countries, have been arrested upon arriving in the Kingdom after receiving alerts since 2014. The NPRA said that it has been taking many measures to conduct a criminal audit on passengers arriving through air, land and sea ports as it is vital to protect the security of the Kingdom. The authority said that there is an ongoing cooperation between all concerned departments to ensure that no criminals enter the Kingdom from abroad. All measures will be implemented in cooperation with the Labour Market Regulation Authority, Interior Ministries and embassies, the NPRA added. “Believe it or not, there are many Asian mafias here controlling many illegal businesses. Almost all members of these mafias have criminal backgrounds in their home countries and they easily come here and pursue their criminal intentions while harming this country, which has to be stopped”, said MP Hamad Al Dosari to Tribune. “We, lawmakers, call upon the Interior Ministry along with the Labour Market Regulatory Authority to create a competent agency that can track the criminal backgrounds of expatriates arriving here. Next articleIs UAE The Region’s Most Competitive Economy?